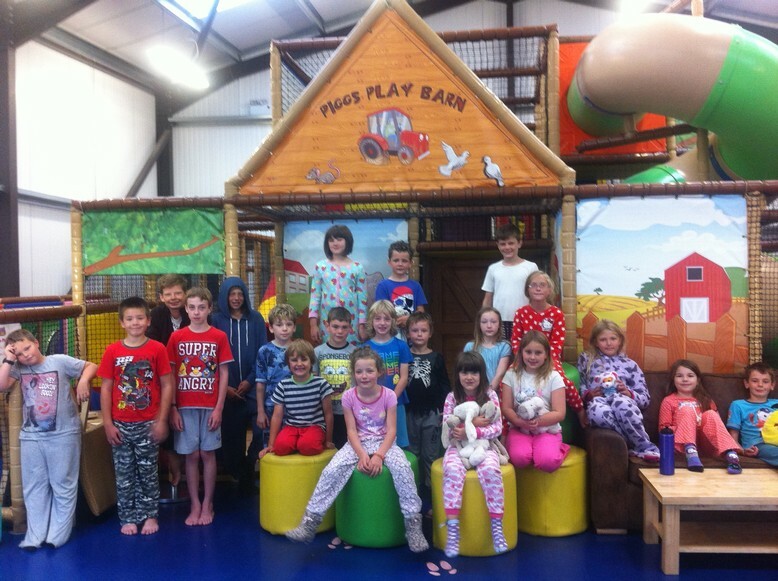 We are pleased to confirm that our annual 24 hour sleepover at Pigg’s Playbarn, Apley Farmshop (TF11 9EF) will be taking place again in 2019 from 1030hrs on Thursday 1st to 1030hrs on Friday 2nd August 2019. 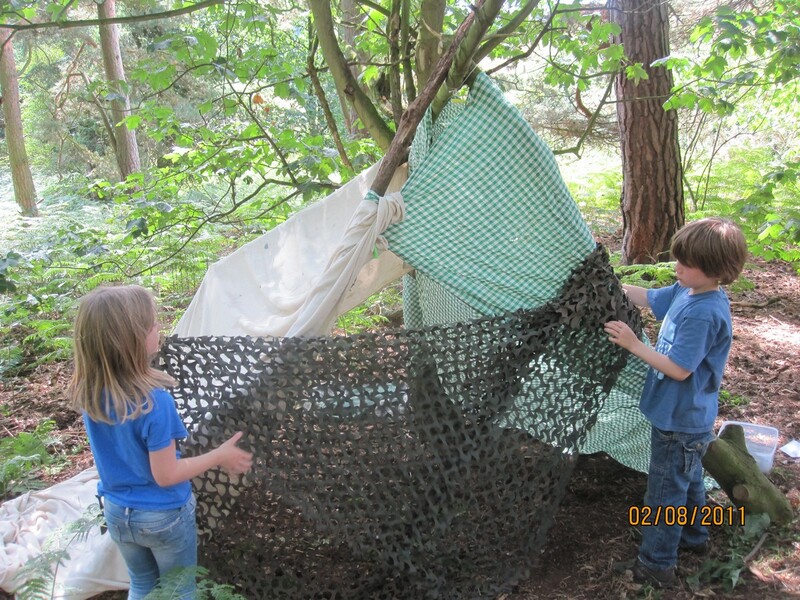 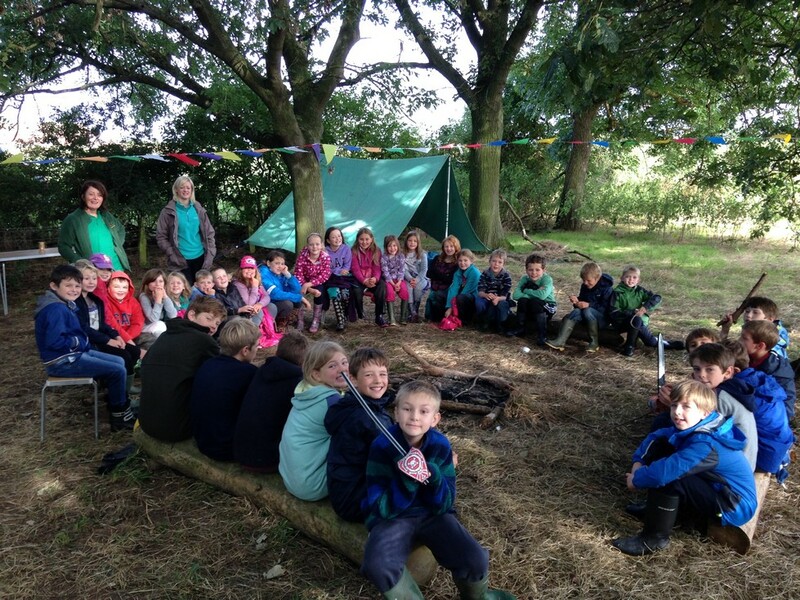 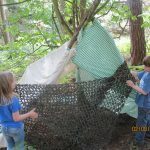 Imagine spending the whole day outdoors in the woods with other children; playing fun team games, learning bushcraft skills, using hand tools and natural resources to create and construct, building dens, lighting campfires and cooking your own meal over the embers; and having time and space to imagine, explore, wonder and create. 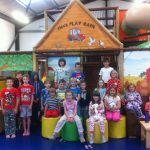 Then, when it begins to get dark, we come inside and play amongst the slides and climbing frames of Pigg’s Playbarn at Apley Farmshop before unpacking our sleeping bag and settling down, midst the same slides and frames, for a bed time story and some well earned sleep. 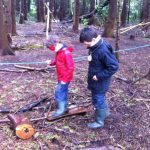 In the morning, we eat a delicious, freshly cooked breakfast in the Apley Farmshop Cafe before heading back to the woods for more fun games and imaginative creations before collection time. 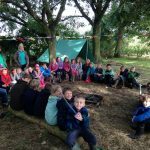 Please see the EKO Sleepover – Kit List for more information about the clothes and equipment your child needs to bring with them for the sleepover. 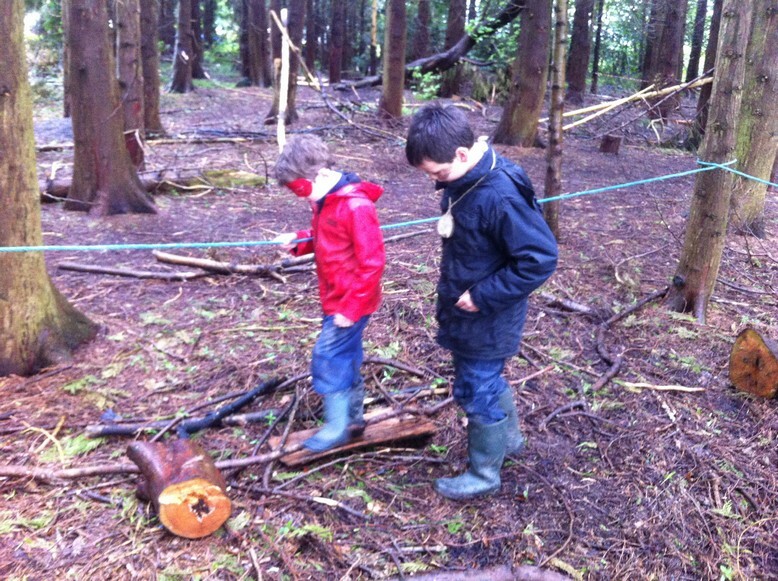 Please Contact EKO for more information or if you are having any difficulties sourcing equipment.